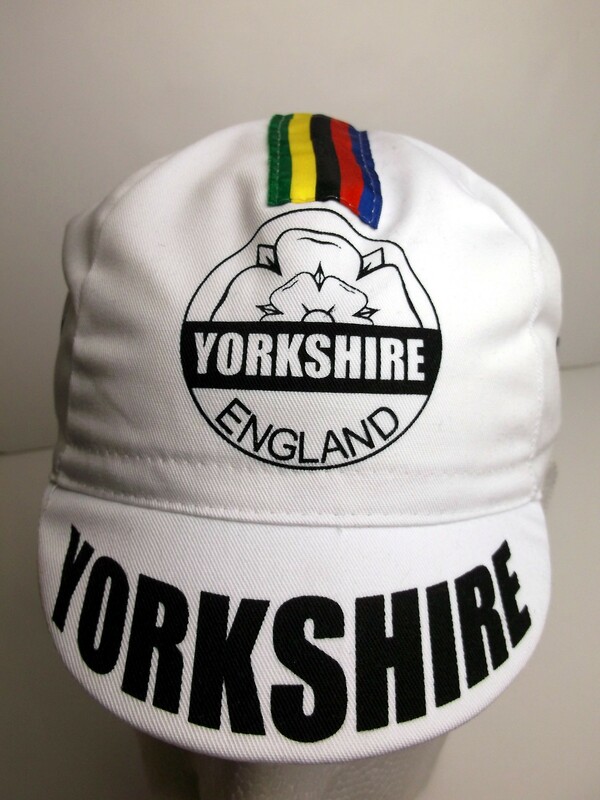 Yorkshire will be under the spotlight next summer as it hosts the first two stages of cycling’s biggest road race. 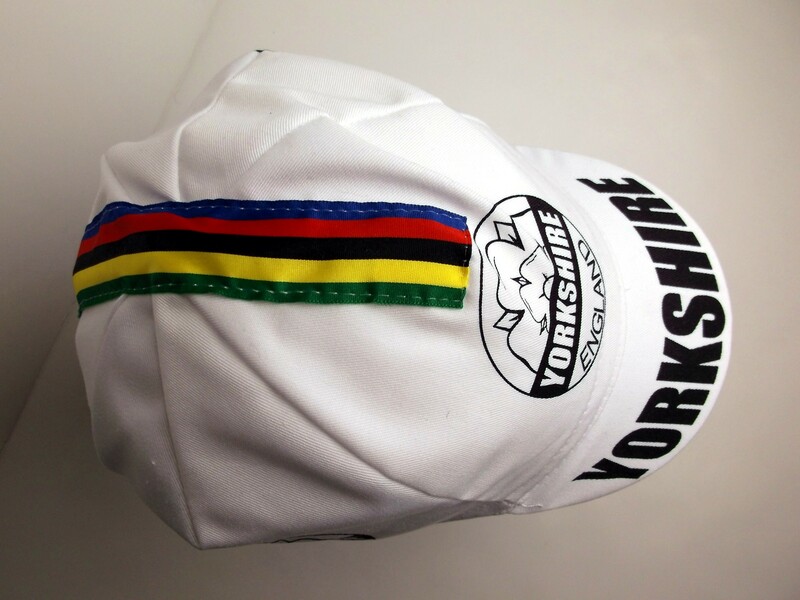 Our Yorkshire cap has been manufactured exclusively for Velotastic by our Italian suppliers. 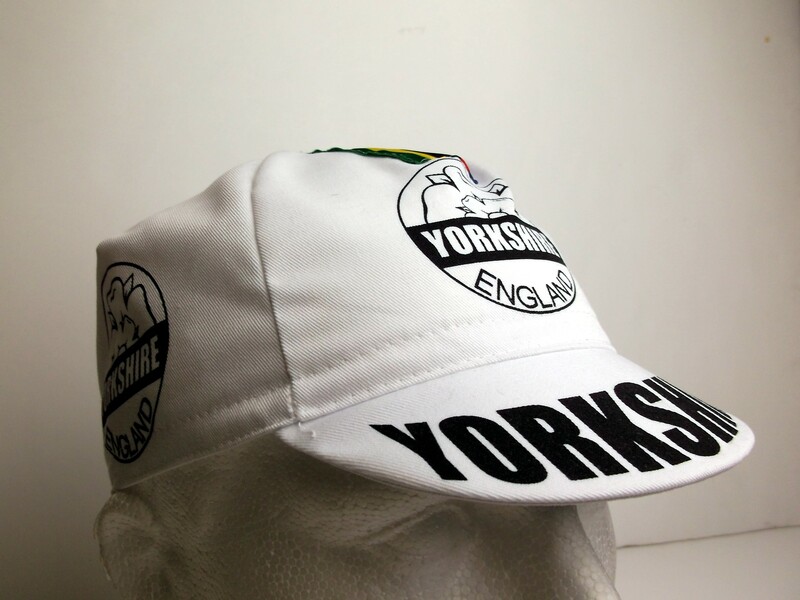 Made to the exacting standards of our retro caps they are great fro keeping the sun and rain out of your eyes and fit under your helmet. 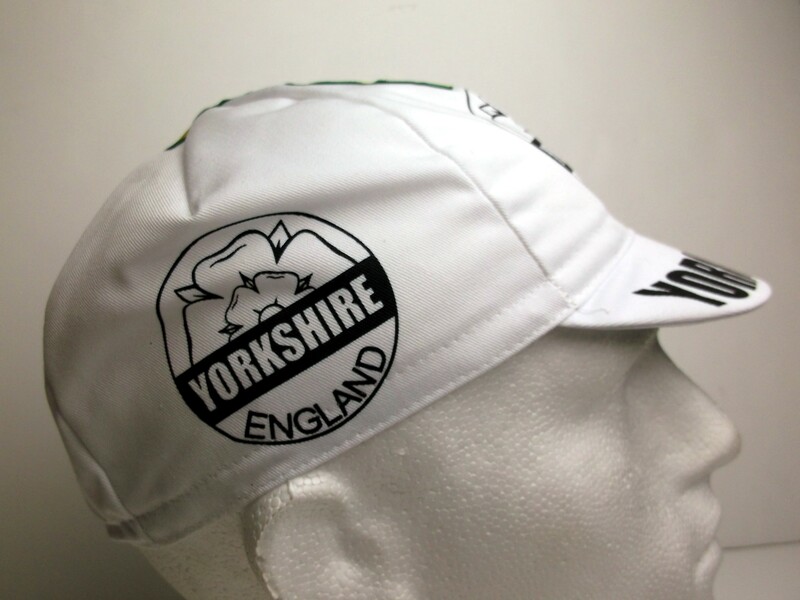 Previous post: Our Christmas Ideas.